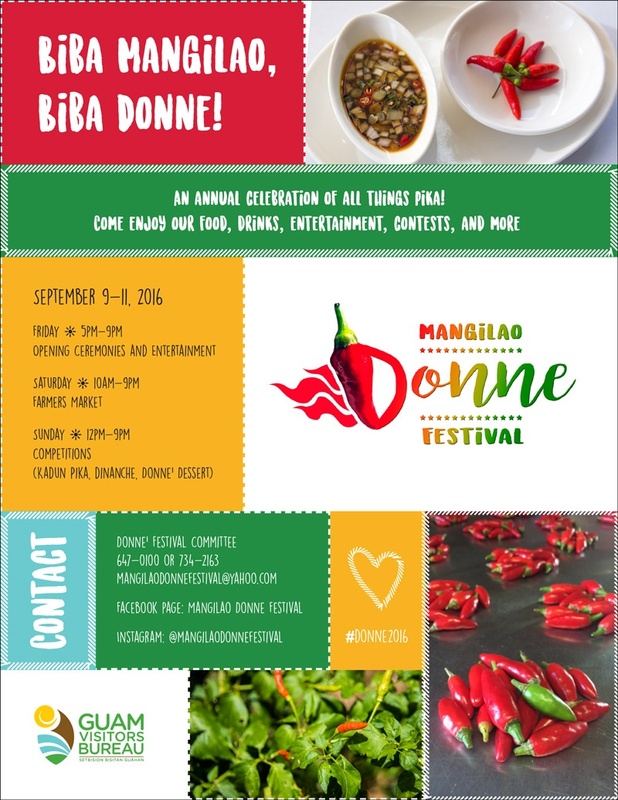 Some like it hot and even if you don’t, there’s lots to eat, see, and do at the Mangilao Donne Festival. The annual event draws residents and tourists alike to the friendly village of Mangilao for food competitions, a farmers market, and the crowning of the Donne Queen. Set your calendar for Friday, September 9 through Sunday, September 11, 2016. So what is donne anyway? 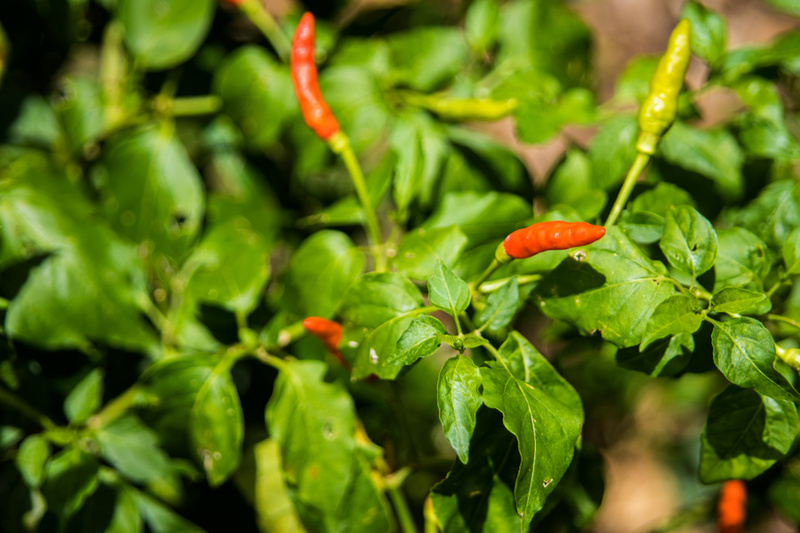 According to the University of Guam, two hot pepper plants are known in Guam. One is “donne’sali” that is characterized to have small, bright red, and very pungent fruits. The other is “donne’ ti’au”, a long, red and pungent pepper. “Donne’sali” has long been harvested from the wild and “donne’ ti’au” is mainly grown in the backyard garden.